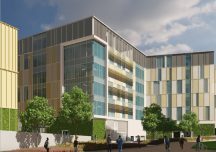 Clugston Construction, part of the privately owned Clugston Group, has been given the go ahead to start construction of a new state-of-the-art learning and teaching centre for Newcastle University. 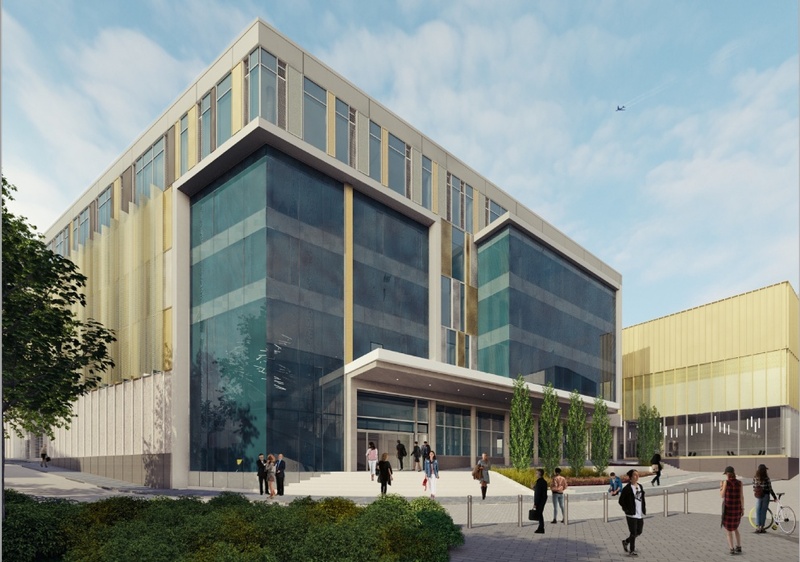 Due to open in January 2020, the £39m scheme will provide teaching and learning facilities for sport and exercise science, human nutrition, the School of Psychology, as well as specialist facilities for the School of Medical Education. Located at the Richardson Road site in Newcastle, the brand new 9000m2, six-storey building will feature a lecture theatre for 300 students, social learning spaces, seminar rooms, clinical suites, and academic and postgraduate offices. Procured through the North East Universities Major Capital Projects Framework which was established in 2017, the scheme will be delivered by Clugston and the design team, led by GSS Architects, both of whom have been involved in regular engagement sessions with the University and a group of key stakeholders from the Faculty of Medical Sciences from the outset of the project. 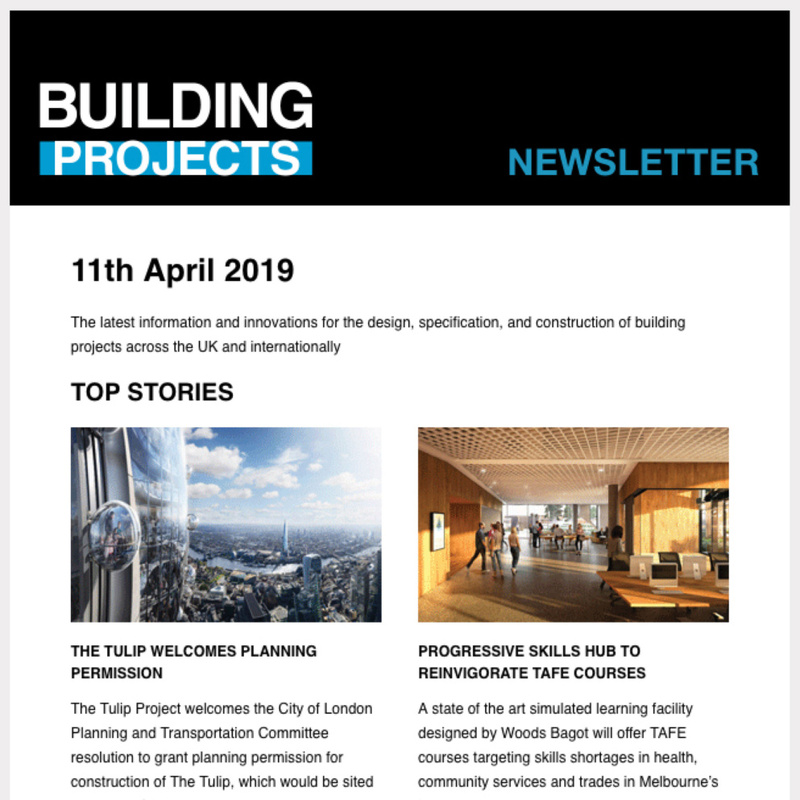 Situated alongside the recently completed Park View Student Village on Richardson Road, the new facility represents the last phase of the development of this key University site, which includes a new Sports Centre which is currently under construction. 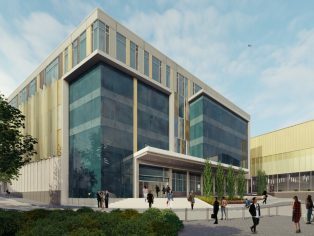 “This exciting new project is part of Newcastle University’s £500m investment in quality facilities that deliver an outstanding student experience and an excellent environment for our students’ learning, teaching and research.